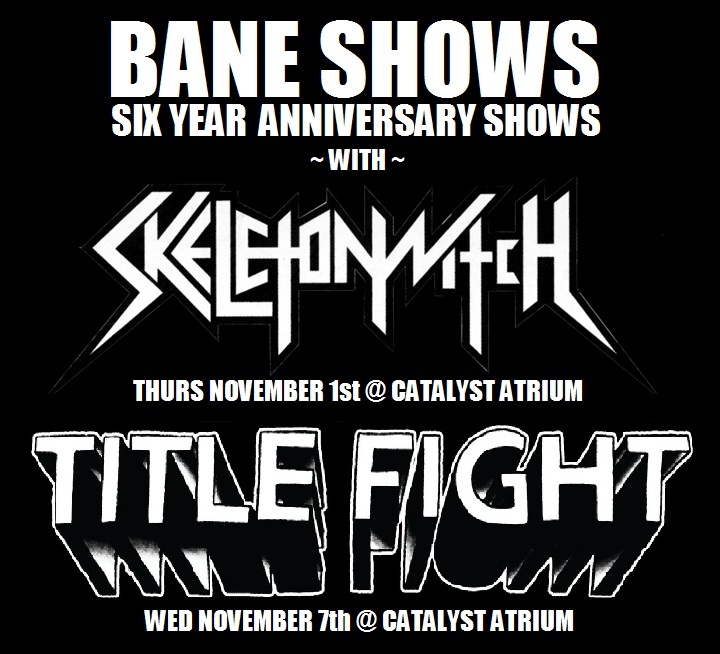 Tickets for both of our 6-Year Anniversary shows are now on sale!!! 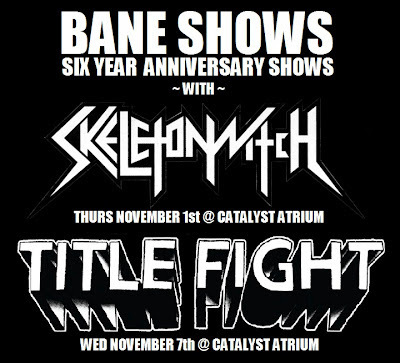 Go to catalystclub.com or ticketfly.com for advance tickets. 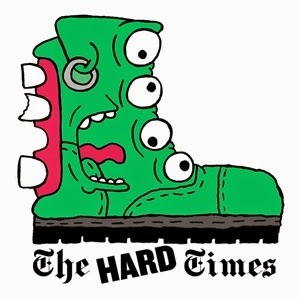 Thanks for the past 6 years!! !